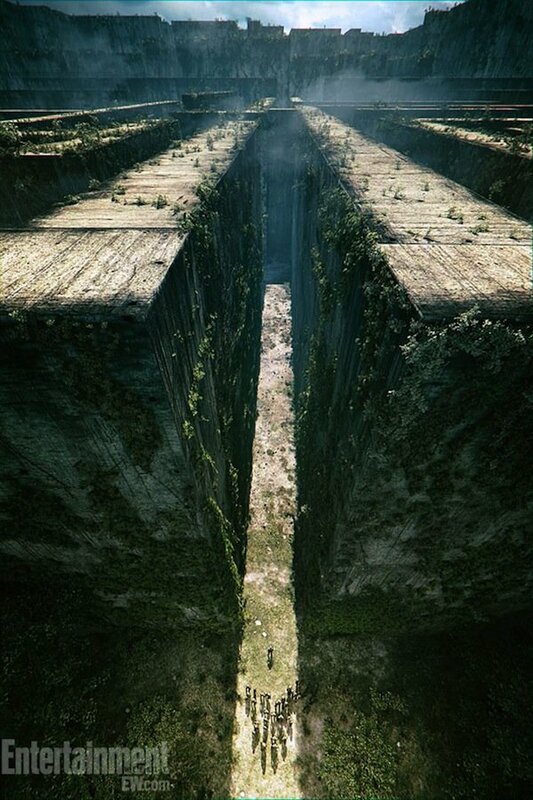 In a matter of hours, MTV will debut the first trailer for Wes Ball's adaptation of James Dashner's The Maze Runner. In the meantime, Fox has offered us a teaser that gives us a look at what appears to be Dylan O'Brien's arrival into the Glade. As a bonus, the official poster has arrived for the movie, and it's pretty spectacular. 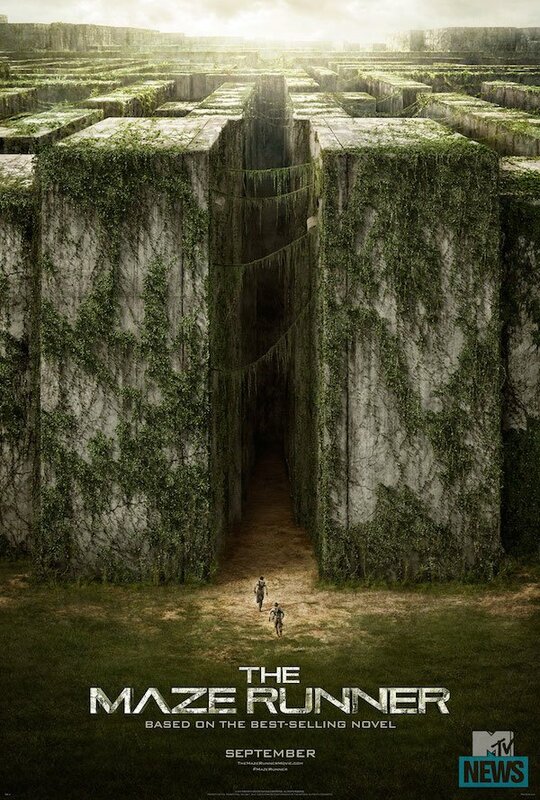 Based on a novel by James Dashner, The Maze Runner stars Dylan O'Brien as Thomas, a kid who wakes up on an elevator as it arrives in an walled outdoor community called The Glade. It looks like that's what we're seeing in the video above. From there, Thomas comes to realize he has no memory of who he is beyond his first name, as is the case for the other boys he finds waiting for him at the top of the lift. So where does the maze factor in? At about sunrise each day, when the walls open up and the "runners" -- the bravest and fastest kids among the community -- head out into the maze. Their goal is to find a way out, and to get back to the Glade before the sun goes down and the walls close for the night. Because no kid wants to get stuck in the maze at night. Ball has a background in art and graphics. His vision of the Maze as it relates to the above concept art is great, and it shows in the poster. We've seen some partial glimpses of the maze in previously released photos, but hopefully we'll get a better look at it (and the Grievers!) when the full trailer debuts. As we confirmed previously, The Maze Runner trailer will debut during tonight's episode of Teen Wolf, which airs at 10:00 p.m. ET on MTV. The film arrives in theaters September 19.